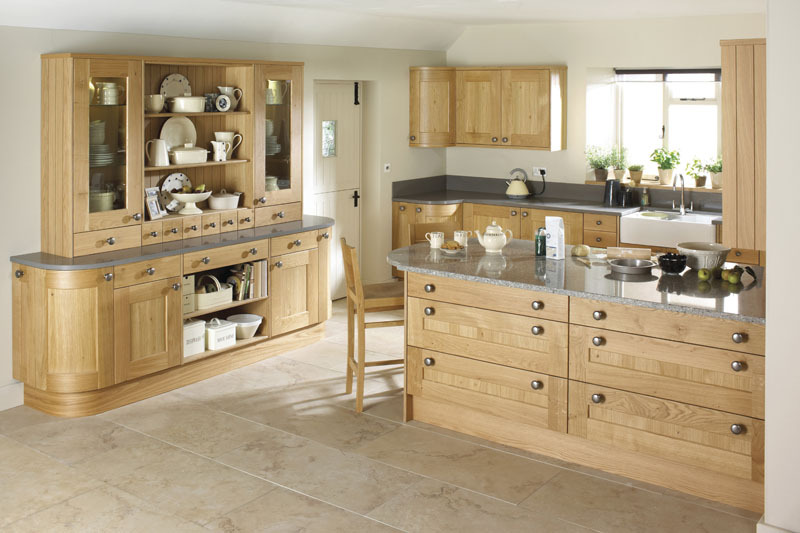 Solid wood kitchens and cabinets create a real warmth and beauty in your home. 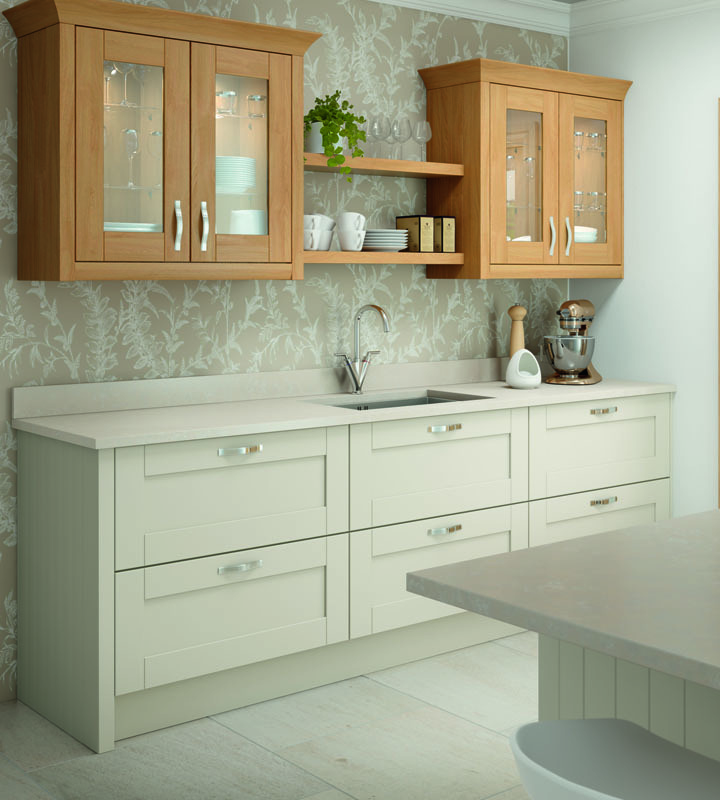 These kitchens are built to last, ensuring that you enjoy them for many years to come. 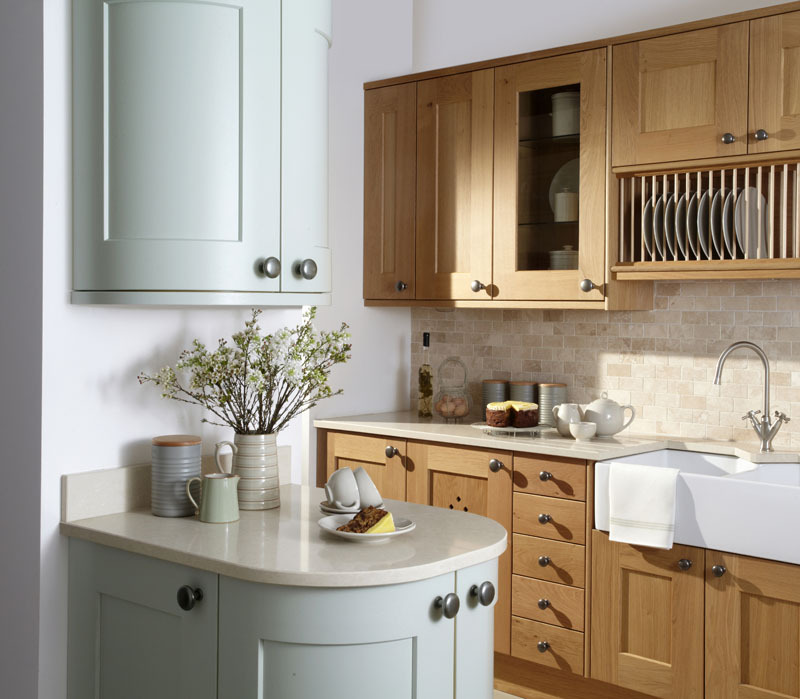 Our wooden cabinets comprise of solid timber throughout making them far less likely to become damaged on impact. 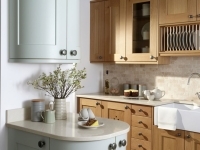 From an aesthetics point of view cabinets are one of the first things that you notice when you enter a kitchen. 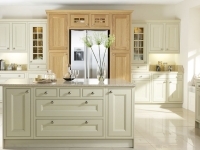 From our carcasses to our high quality solid oak drawers our very best quality is guaranteed. 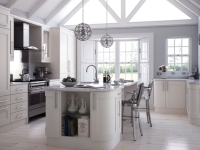 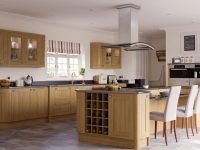 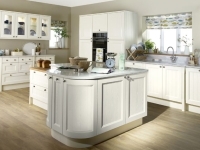 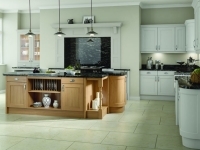 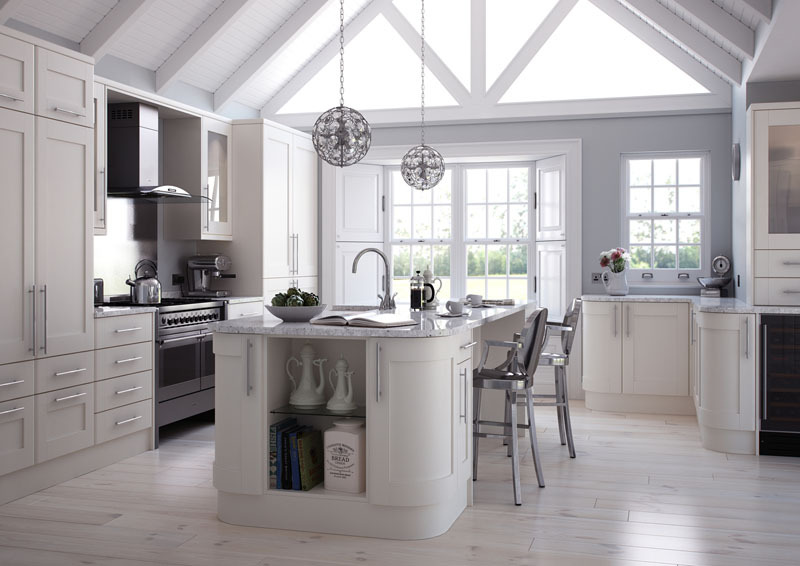 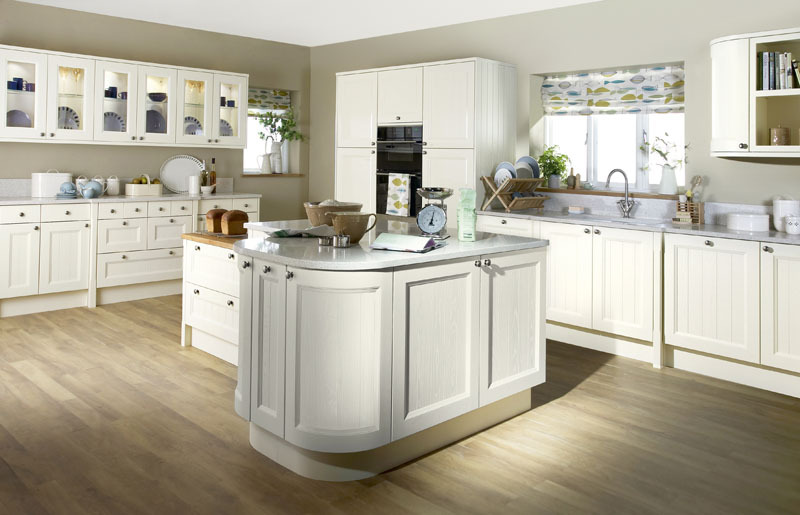 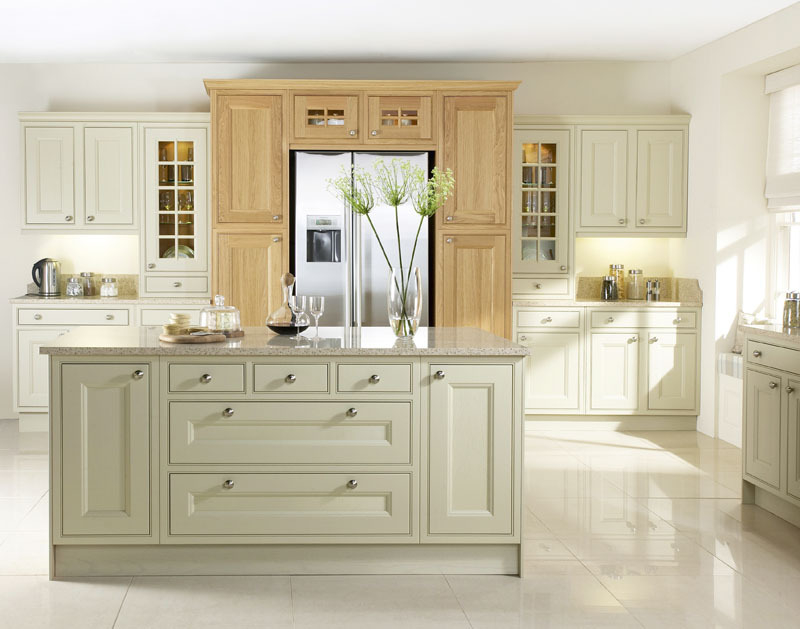 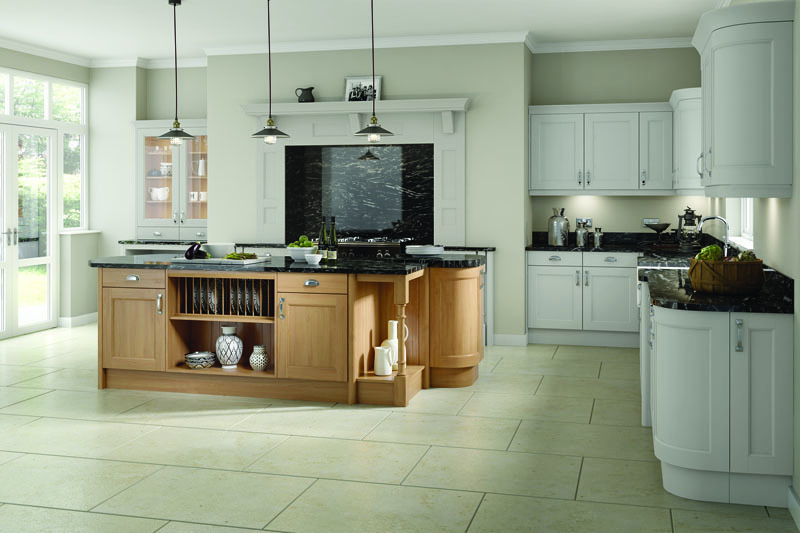 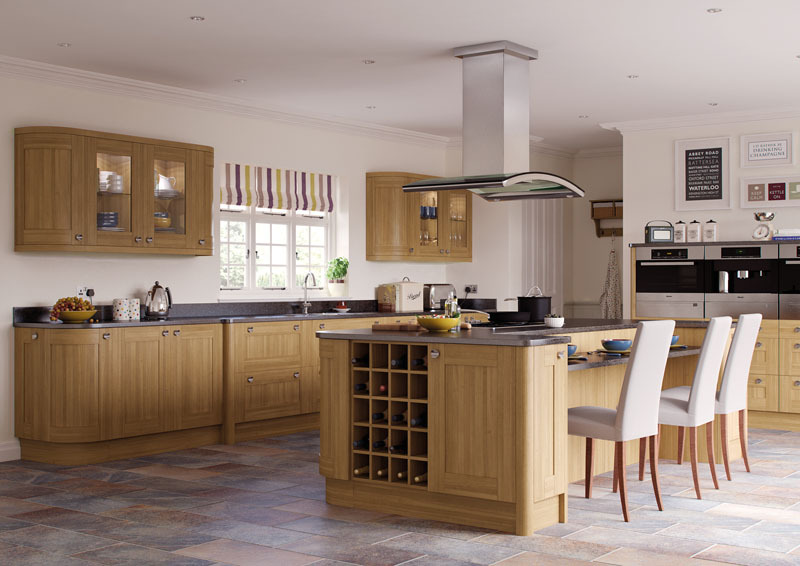 Our wooden kitchens speak for themselves, come and take a look.